Thick Ultra Protectant is a high quality, long lasting, water based, UV resistant protectant with a high gloss shine. Use it on tires and in wheel wells. 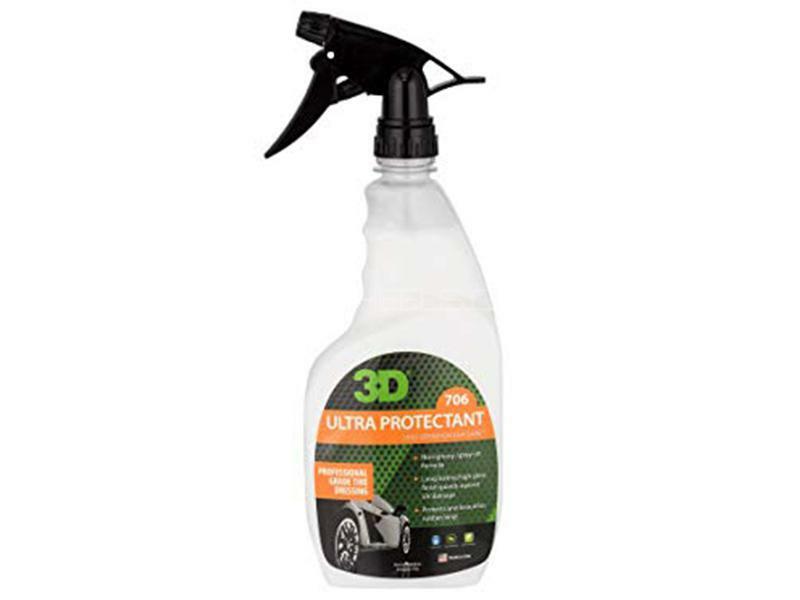 Hi, I am interested in your auto part "3D Ultra Protectant 24oz - 706" advertised on PakWheels.com. Please let me know if it's still available. Thanks.